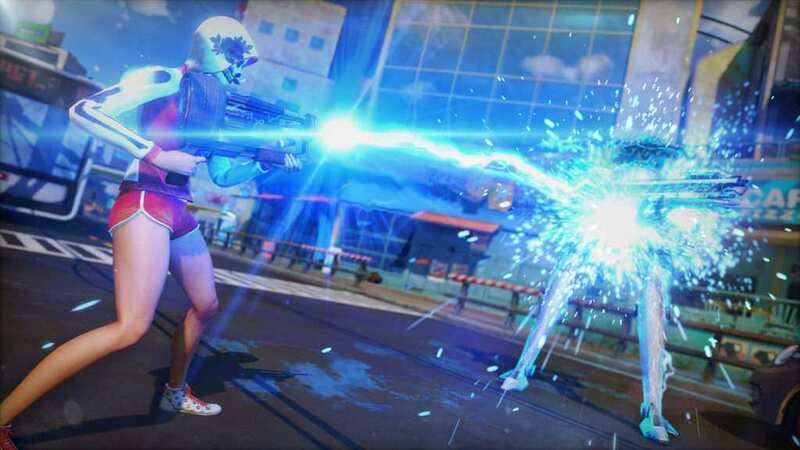 Former Xbox One exclusive (and one of the best exclusives), Sunset Overdrive, finally comes out on PC! 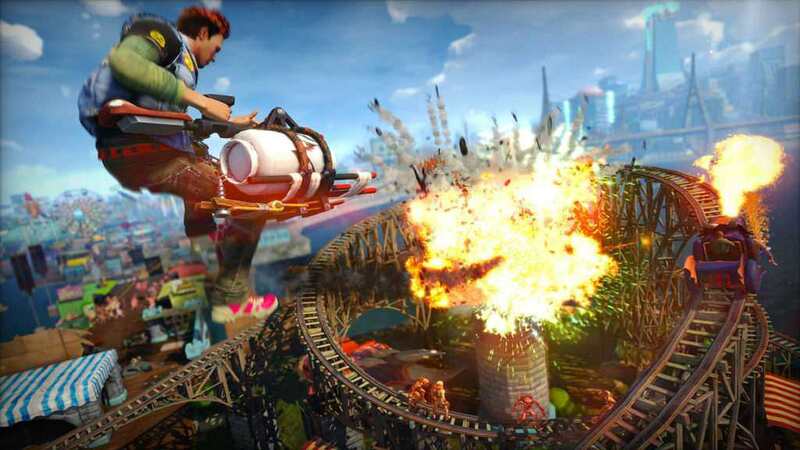 Sunset Overdrive was one of Xbox One exclusives back in 2014, and it was actually considered as one of the best back then, and even today. It is an action-adventure game where players can navigate Sunset City, which has been overrun by mutants called Overcharge Drinkers. You play as an employee of FizzCo, the company that invented the energy drink beverage that started all the wreckage that happened in the city. The game is basically an amazing open-world where you can be very creative on how you deal with your enemies as you can wall-run, use zip-lines, and grind rails to go from one place to another quickly and with ease. 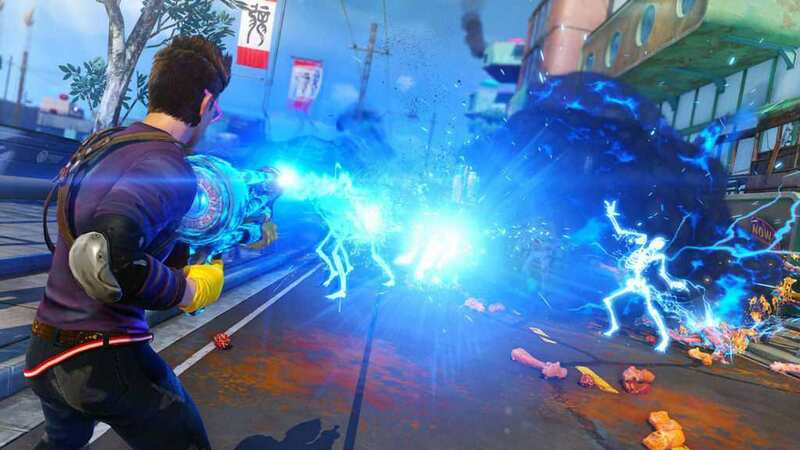 THQ Nordic in partnership with Microsoft has released Sunset Overdrive retail version on PC, while Microsoft released the digital version on Steam and Windows Store. 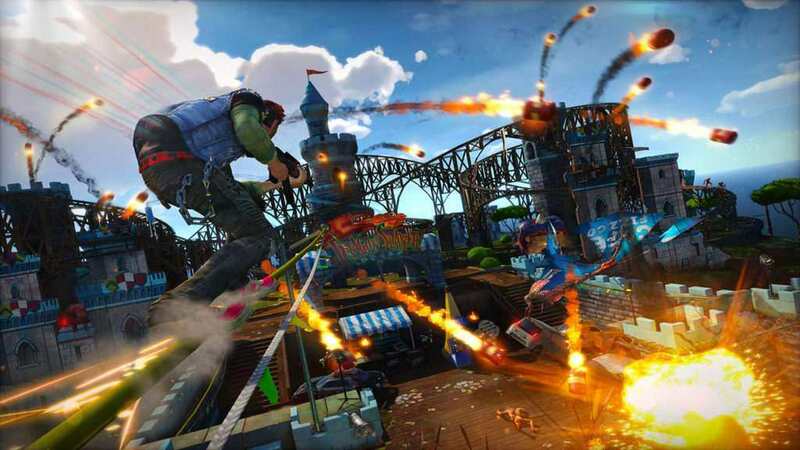 Sunset Overdrive includes all previous DLCs and comes at an unbeatable price of € 19.99 / $ 19.99 / £ 14.99.